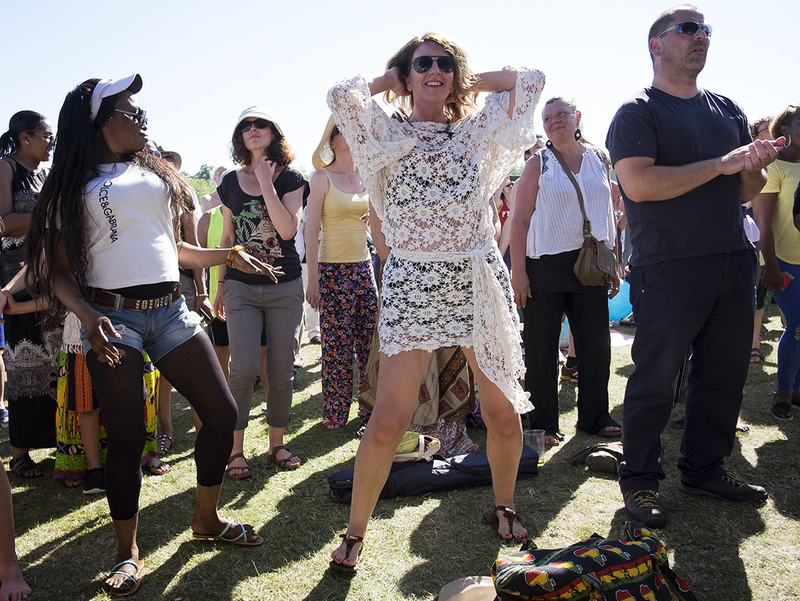 Africa Oyé, the UK’s largest free celebration of African music and culture, today revealed the first trio of artists set to play the festival this June. 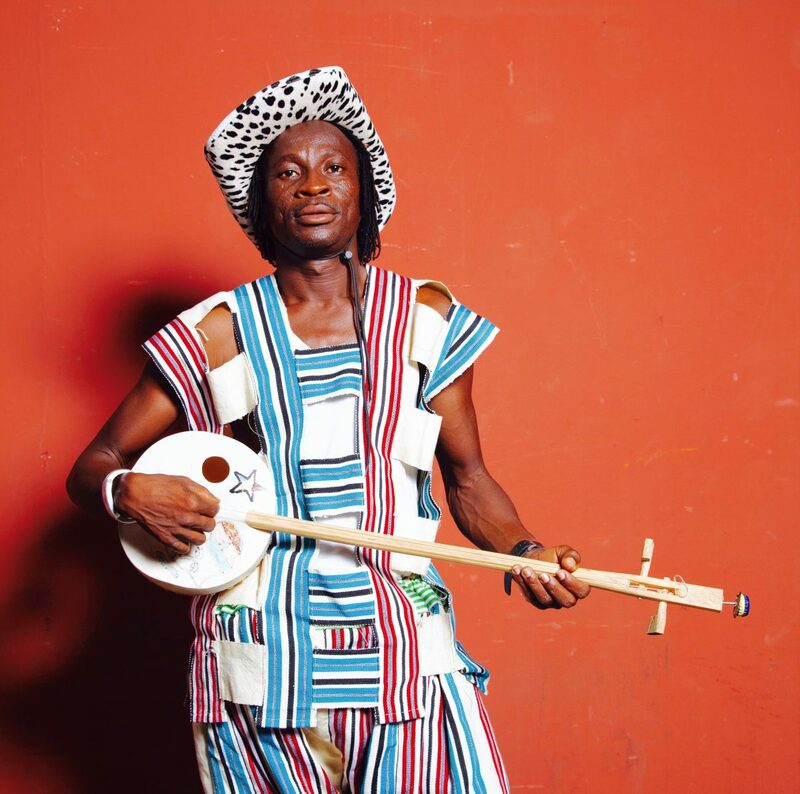 Musicians from Guinea Bissau, the Gambia and Ghana will take to the stage. 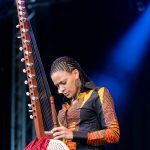 Singer-songwriter Binhan will deliver songs of love and hope. 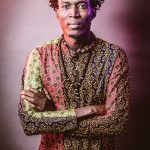 With his committed and realistic lyrics, he lists Joss Stone and Super Mama Djombo amongst his fans and collaborators. 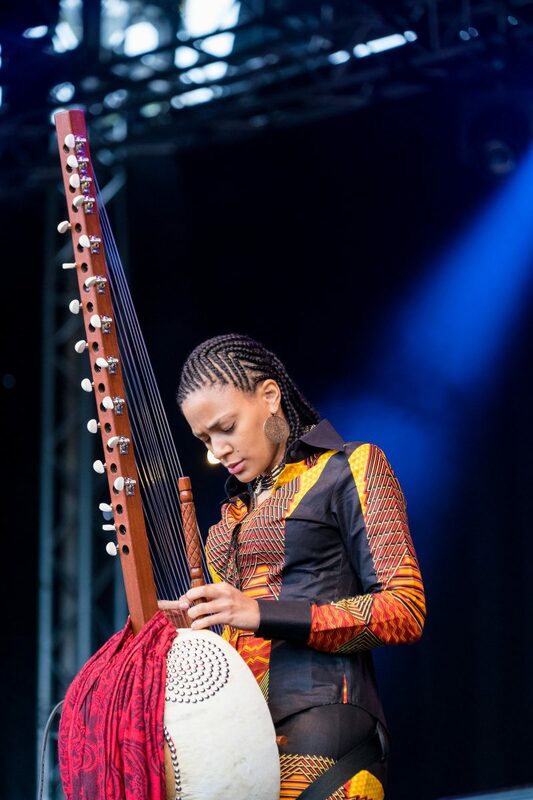 Kora player Sona Jobarteh makes a welcome return after her stunning set at Oyé two years ago. 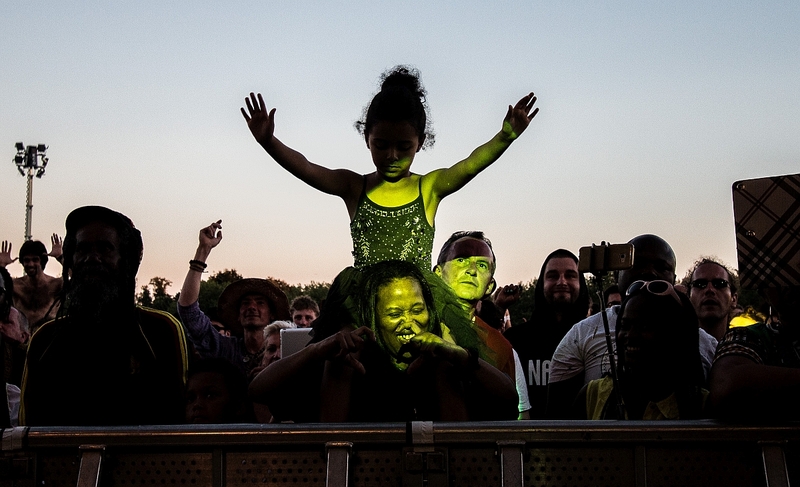 She’s a true 21st century pioneer in an ancient, male-dominated hereditary tradition that has been exclusively handed down from father to son for the past seven hundred years. 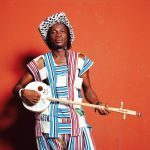 Guy One brings with him his kologo – a plucked lute with a skin membrane, which is regarded as the forerunner of the Western banjo. 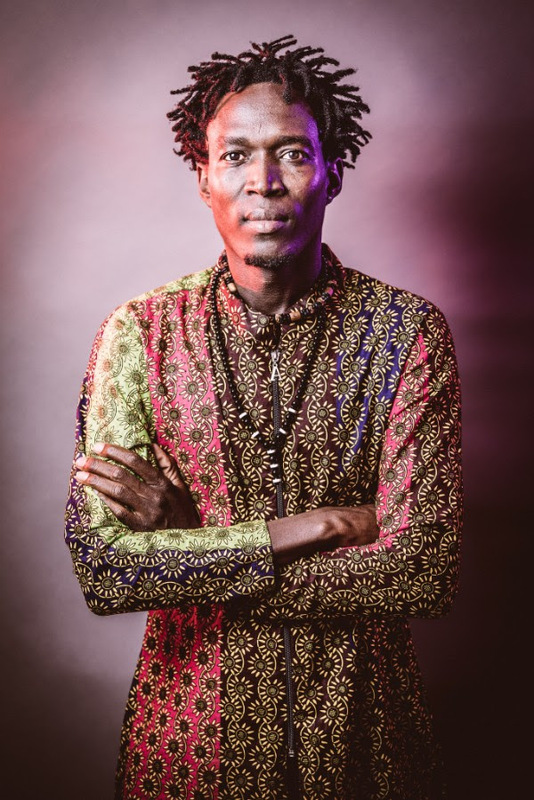 He’s known for his soaring voice and deeply rhythmic playing. 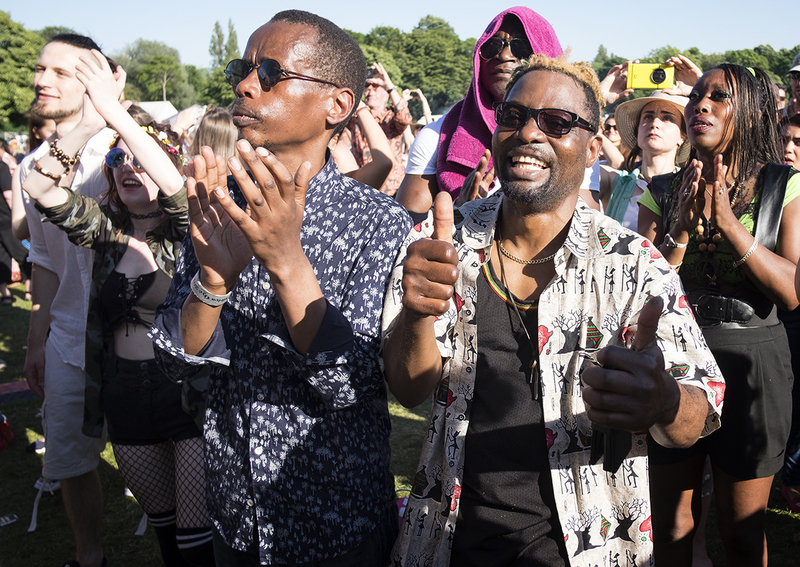 Oyé‘s Artistic Director, Paul Duhaney says: ‘The huge number of applicants to play this year’s festival has been overwhelming, yet a real testament to how revered the event has become around the world. 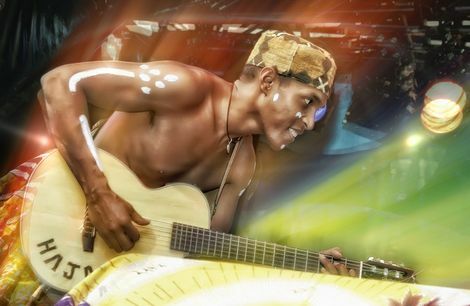 It’s been far too long since we had an artist from Guinea-Bissau so Binhan’s appearance will be a perfect way to remedy that. 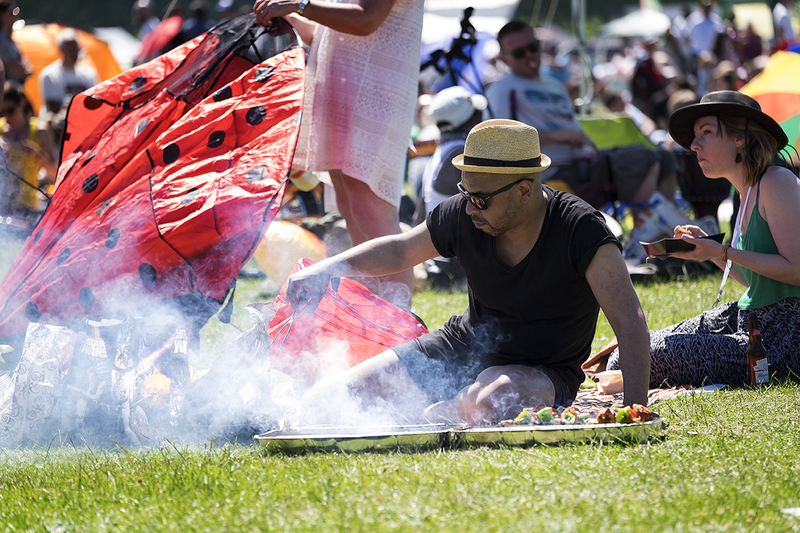 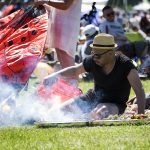 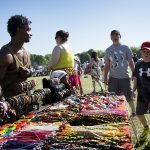 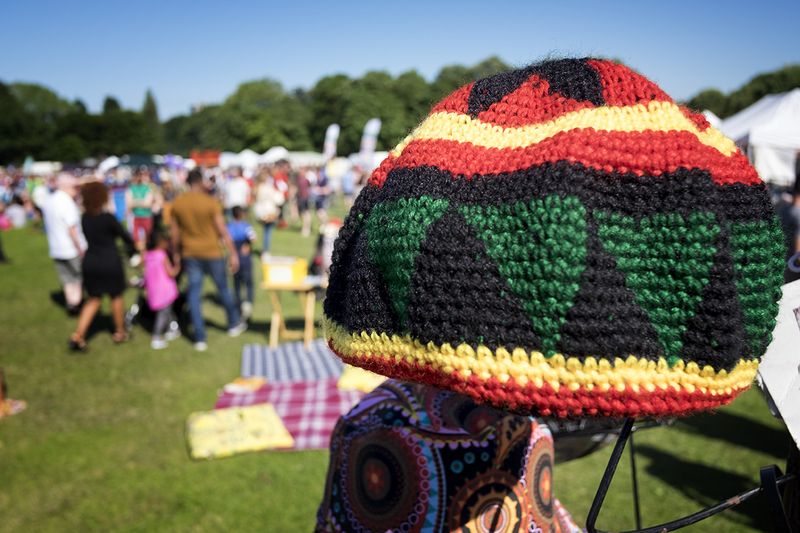 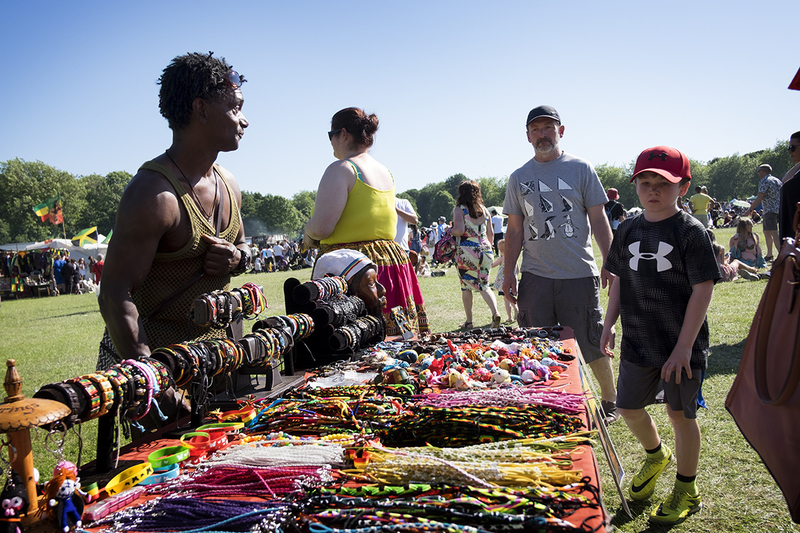 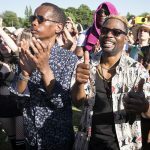 Founded in 1992, as well as live music Africa Oyé will, as ever, take over Liverpool’s Sefton Park and bring with it DJs, dance, workshops, food stalls and a range of traders. 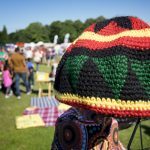 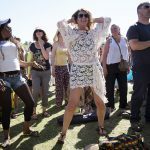 Africa Oyé 2018 takes place at Sefton Park 16 – 17 June and is free to attend.